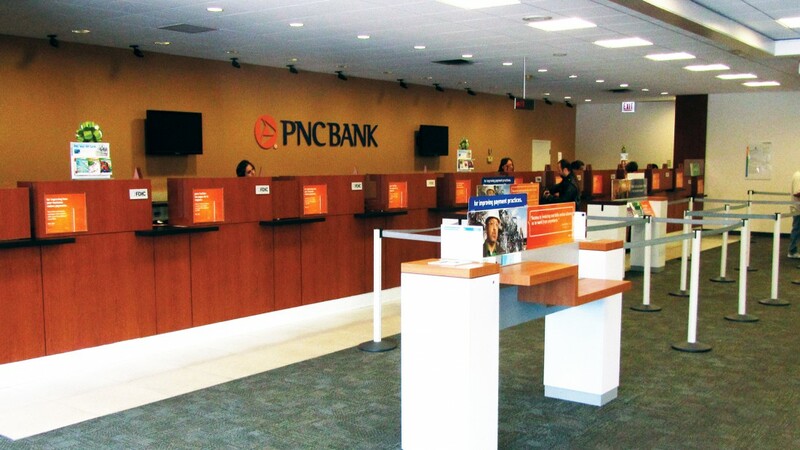 Performing an open remodel on a typical bank is tough enough, but this PNC Bank was open seven days a week, 24 hours a day. We quickly realized that we would not be able to remodel the 7,200-square-foot space in time to meet our six-week deadline by working during the day. We slept during the day and worked at night. Since the bank was open even during the evening hours, we worked in phases to minimize disruption to staff and bank clients. Constant communication and coordination with the bank’s staff allowed us to work around their schedule while maintaining a pleasant, safe and secure environment. Gallant finished the project not just on time but ahead of schedule—with the bank operating normally the entire time. We exceeded our client’s expectations, and having earned their trust, we created a long-term partnership.